While unofficial, this is the mindset the Spurs are operating under at this point. 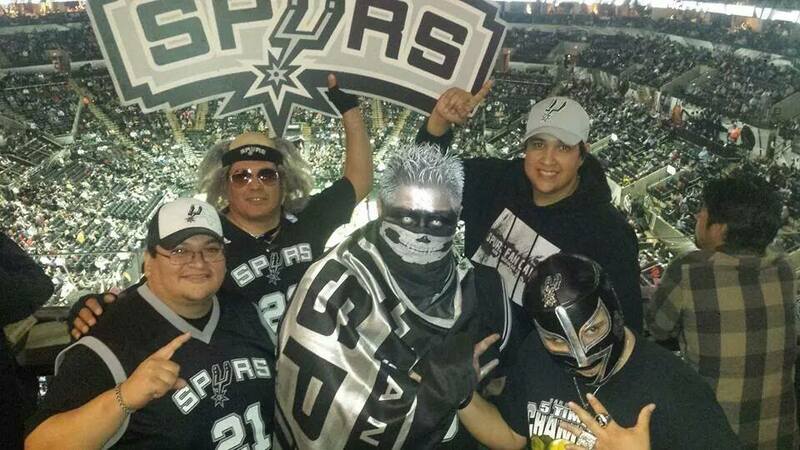 Spurs fans are tired of being fooled into thinking Kawhi Leonard will return soon, and so are his teammates. While Leonard was seen in uniform at the AT&T Center this morning for team photos, he was back off the court once shoot-around began. 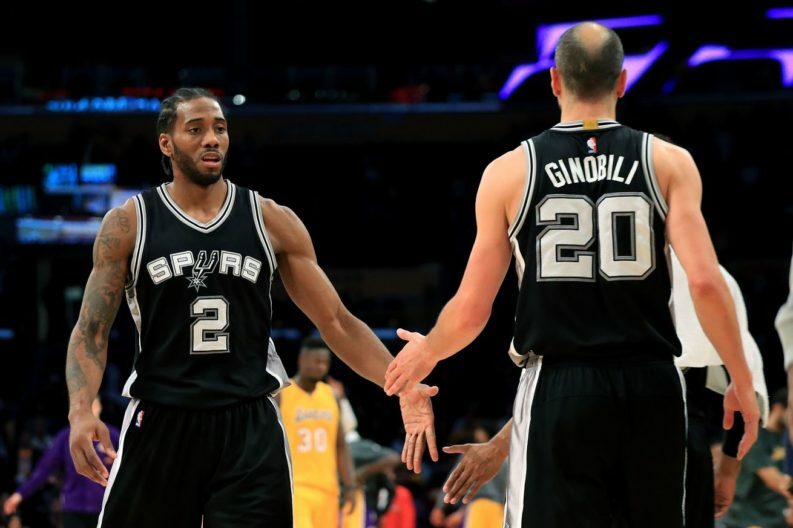 Tony Parker recently speculated that it would eventually make no sense for Leonard to return, and today Manu Ginobili said the team is continuing to operate under the mindset that he will not return this season. This is probably the best approach for the team to take at this point. Shifting that mindset from “just hold on until Kawhi returns” to “it’s on us to get this done” — us being the 14 other players on the Spurs roster — just might be part of what’s fueling their recent surge at home that has gotten them back into the playoff hunt after briefly dropping to tenth in the Western Conference standings. If Leonard does reach a point that he’s ready to play, I’m sure his teammates will welcome him back with open arms, and Pop did say there is no timeline set for Leonard to return-or-be-shelved for the season. However, after too many rounds of false hope, it’s understandable to take the skeptical approach and assume he won’t be back any time soon.